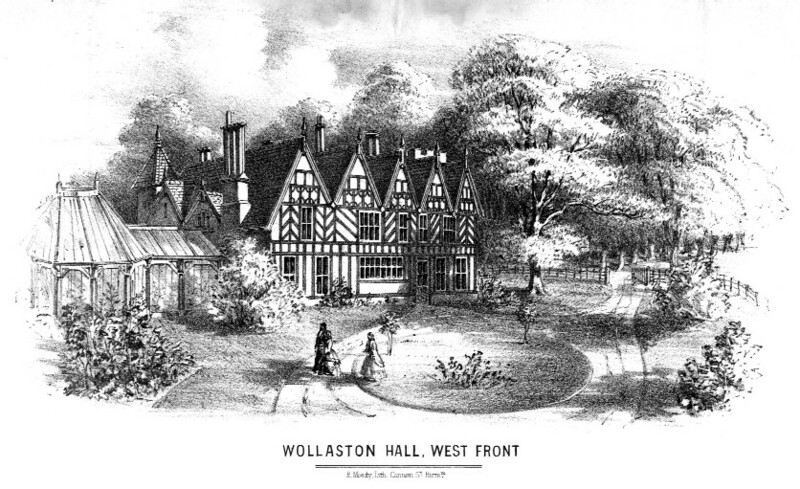 Following its dismantling, the story of Wollaston Hall splits in two: that of its site, and that of its materials. 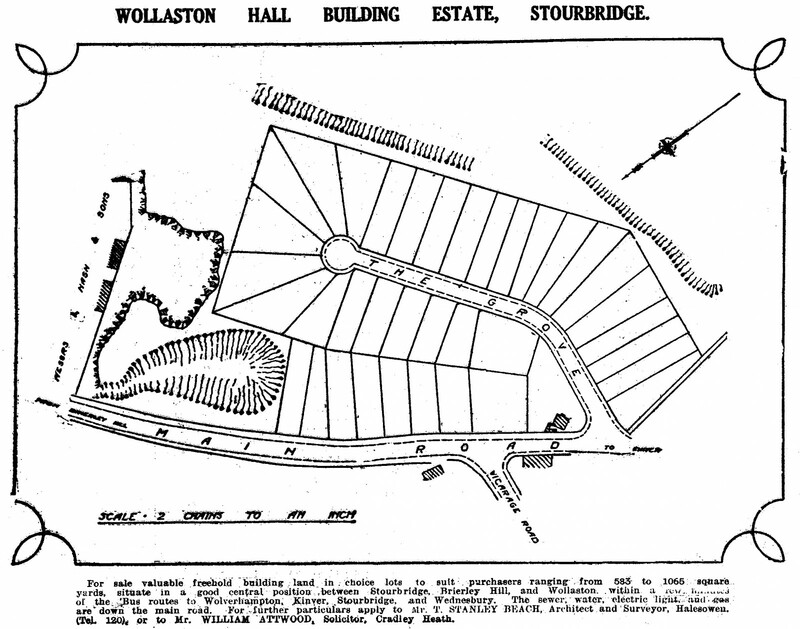 From its edition of 5 March 1927 the County Express carried this advert for the: ‘WOLLASTON HALL BUILDING ESTATE, STOURBRIDGE’ for several weeks. Named initially ‘The Grove’, the road shown conforms very closely to the way that Apley Road was built eventually.